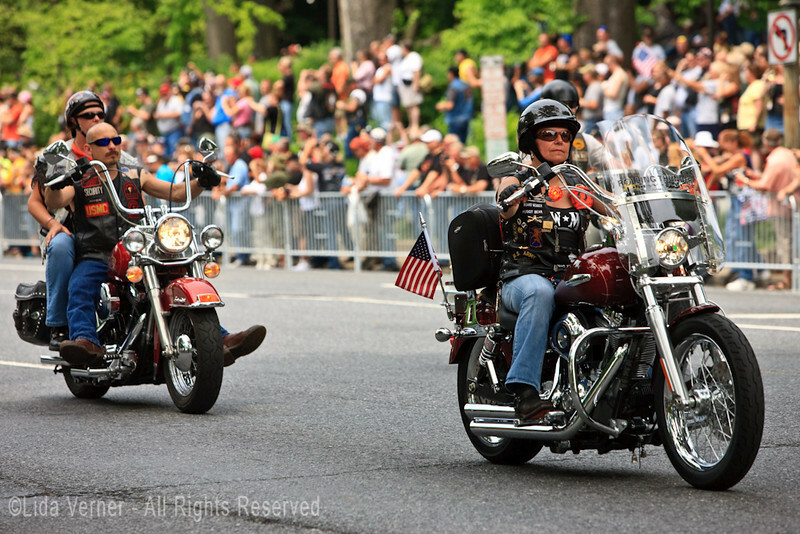 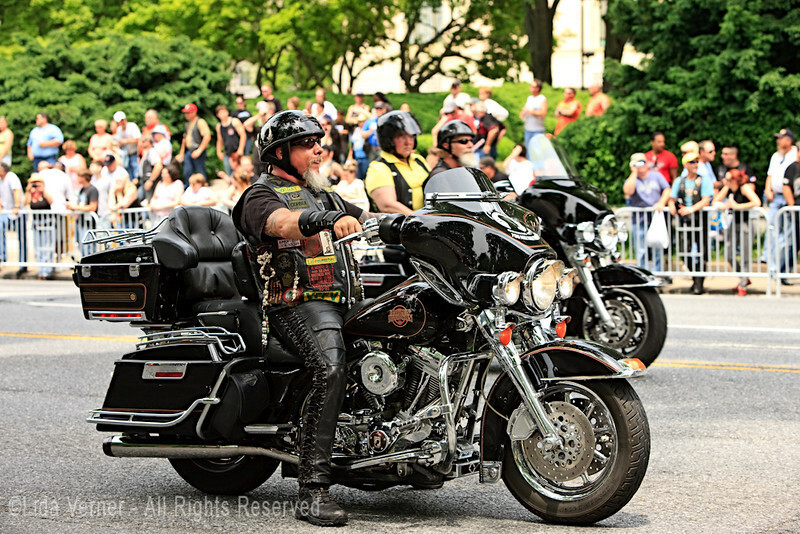 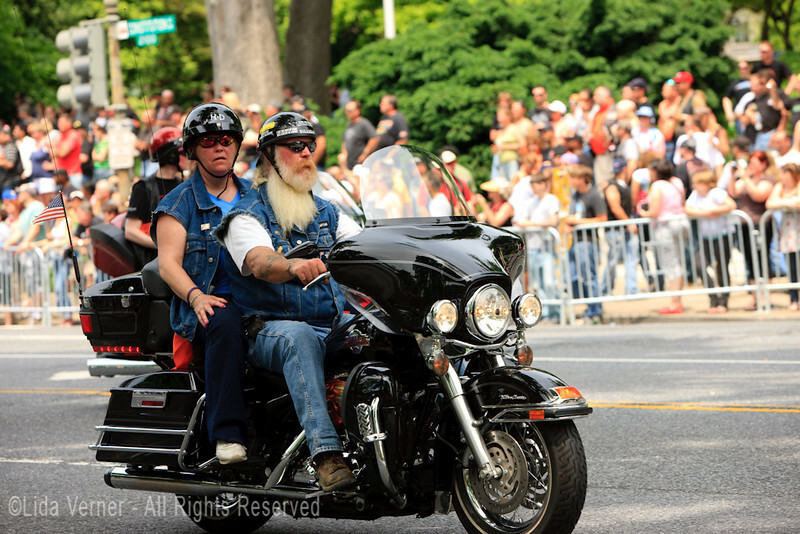 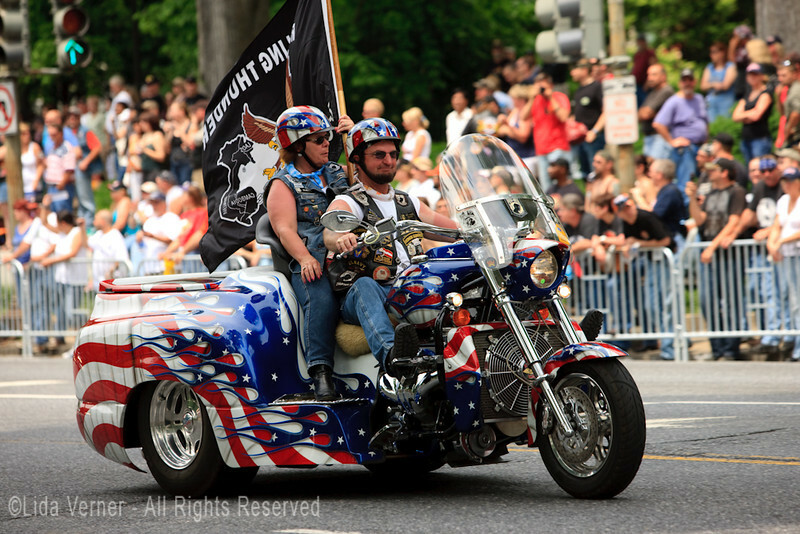 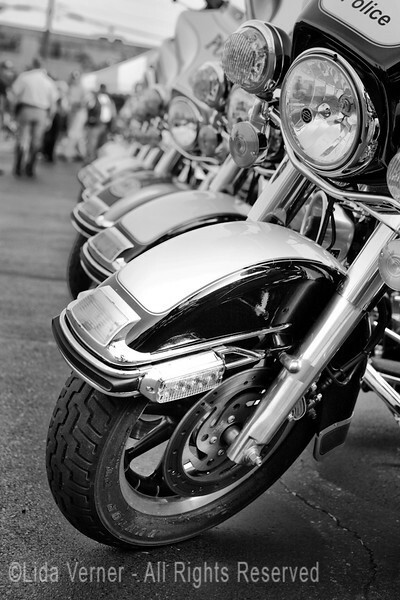 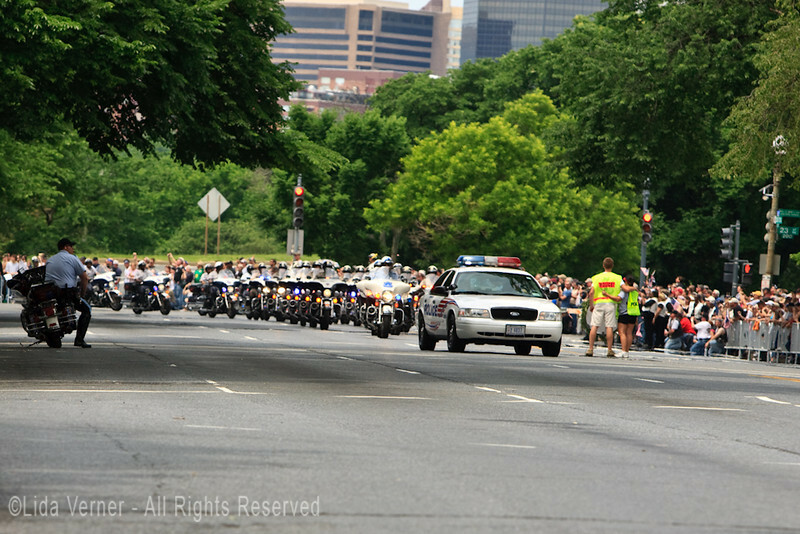 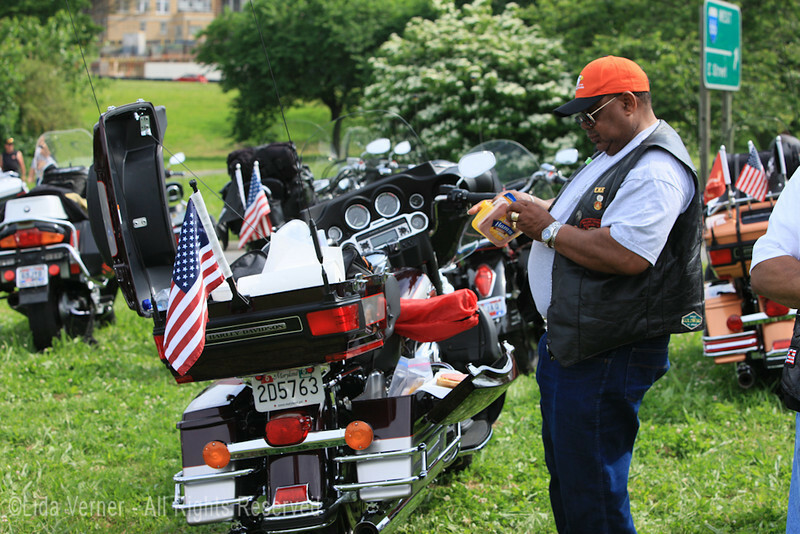 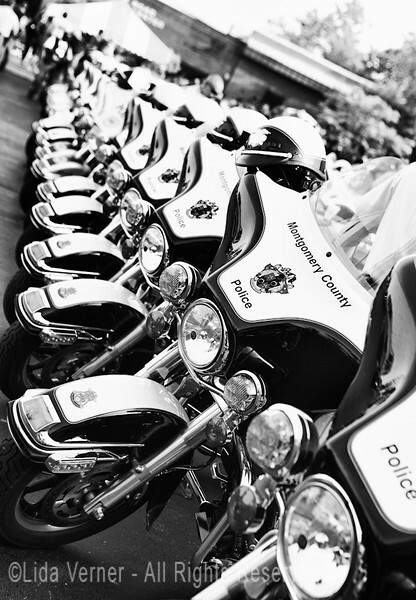 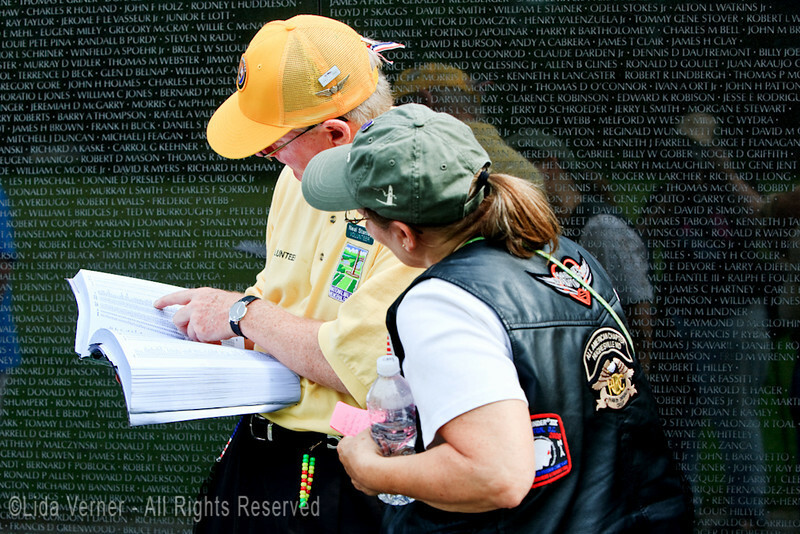 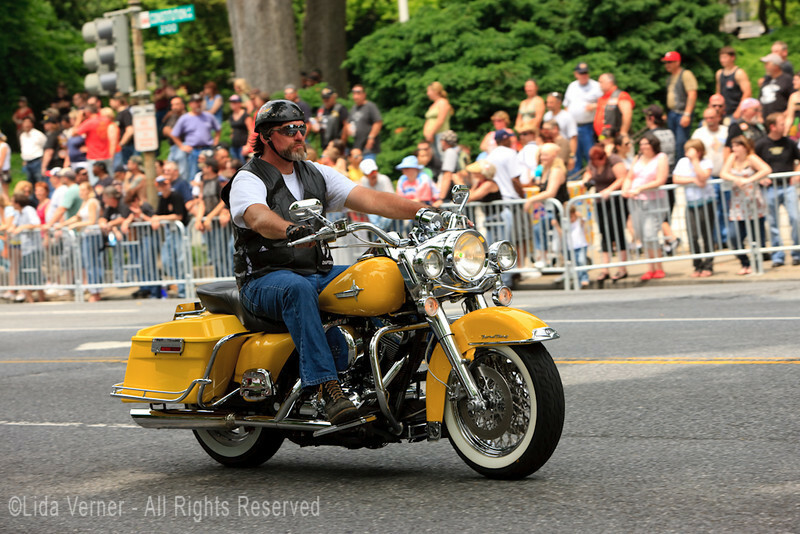 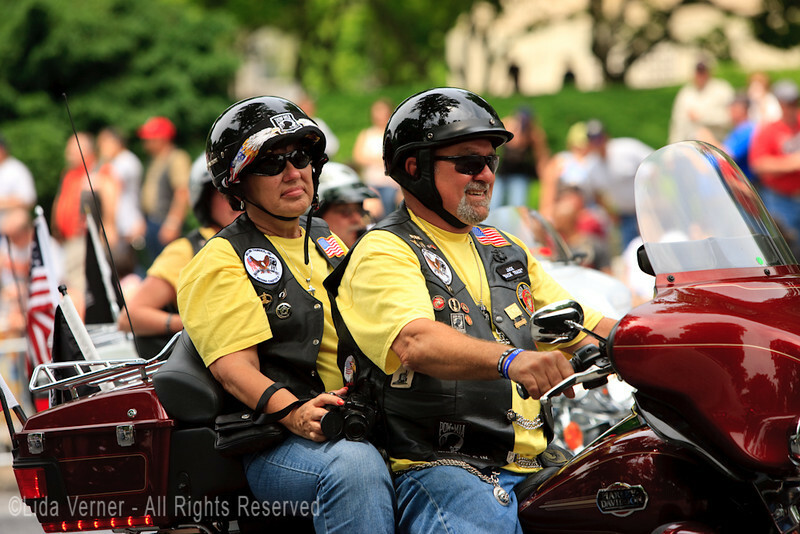 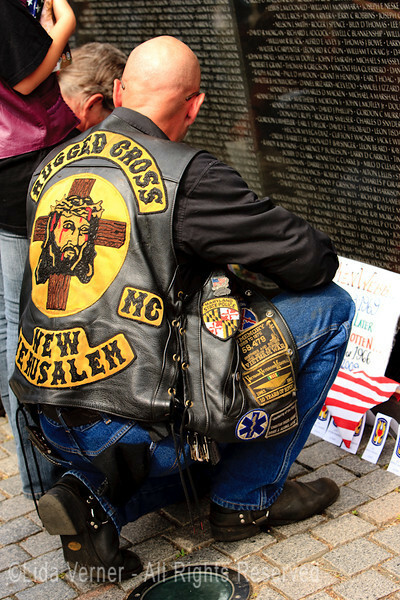 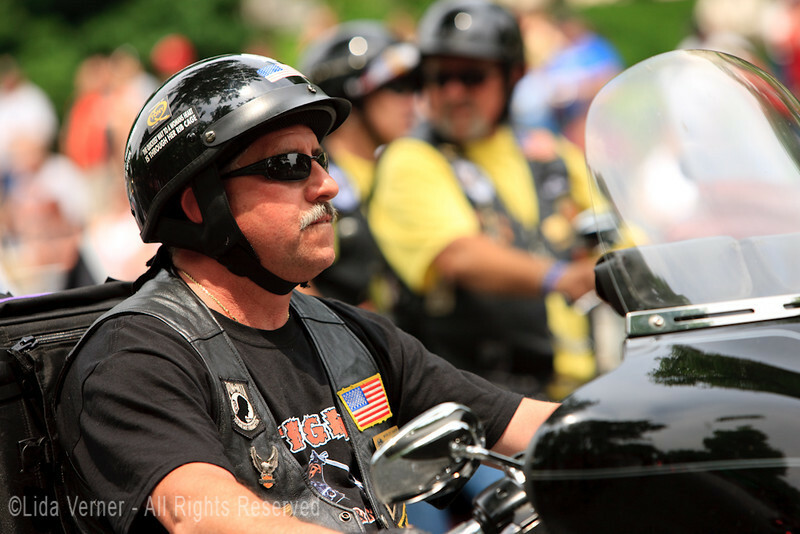 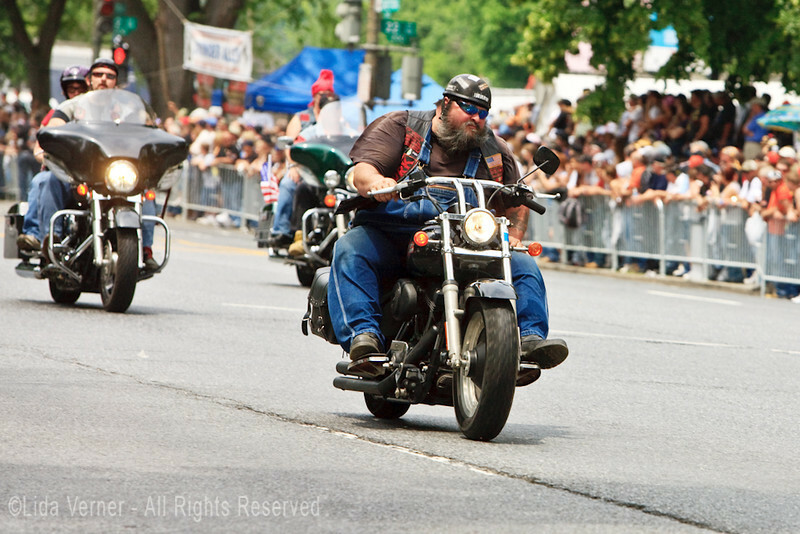 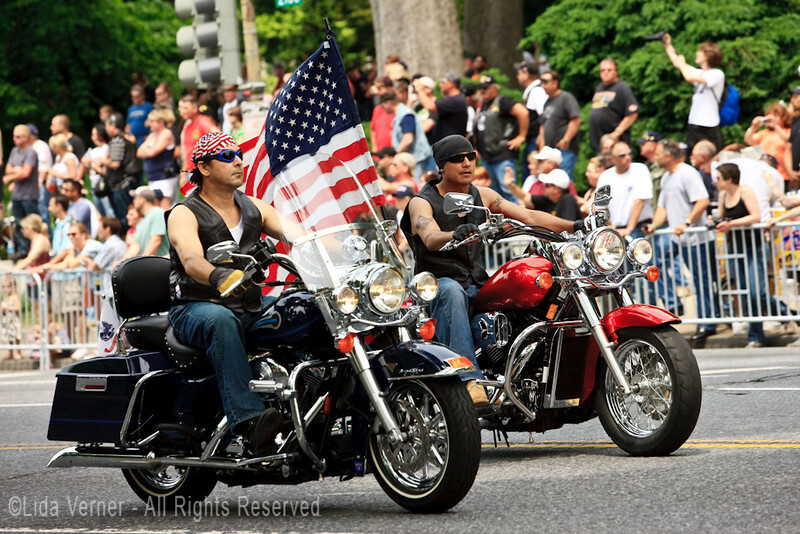 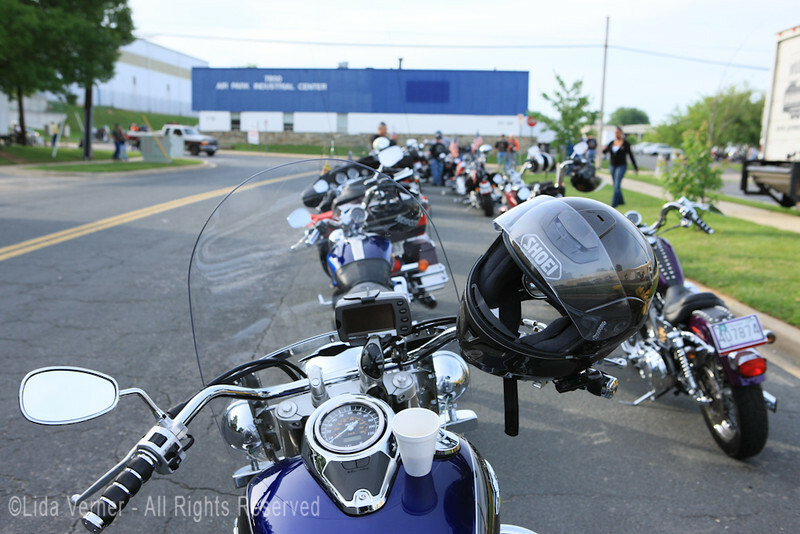 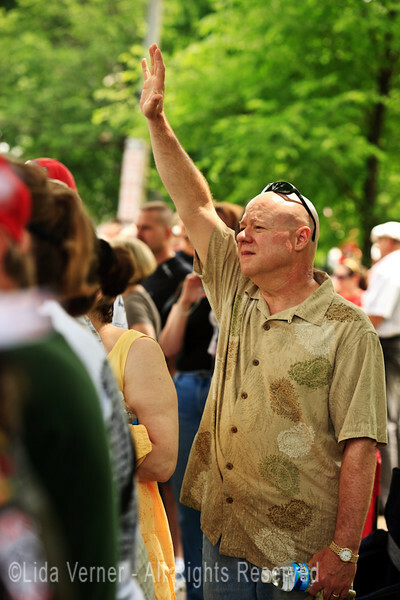 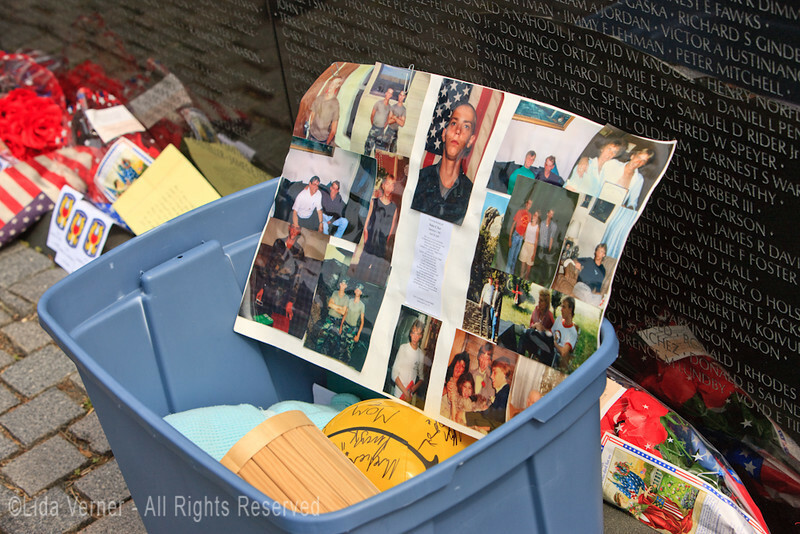 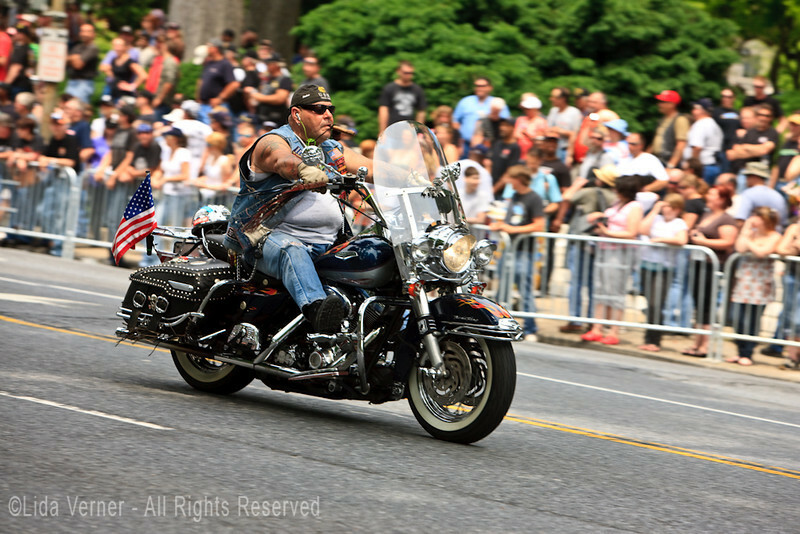 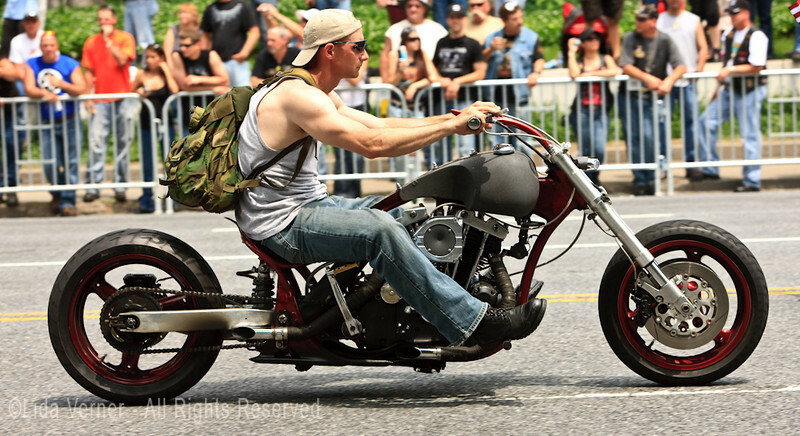 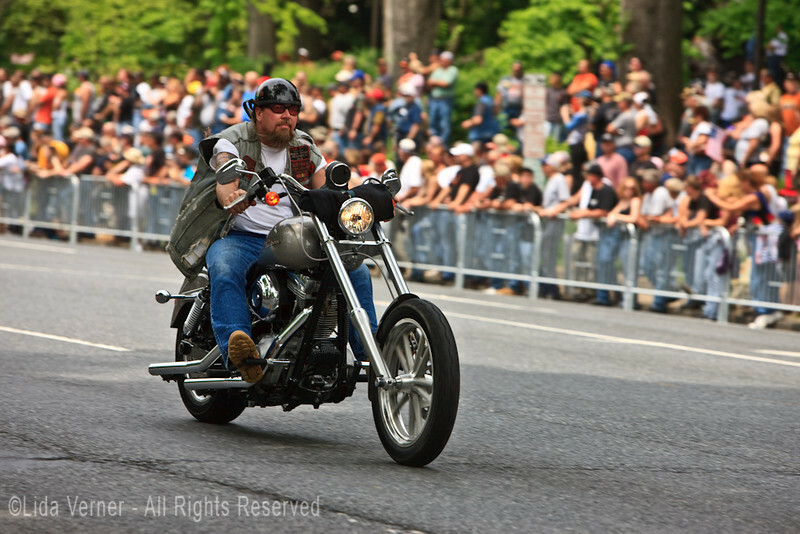 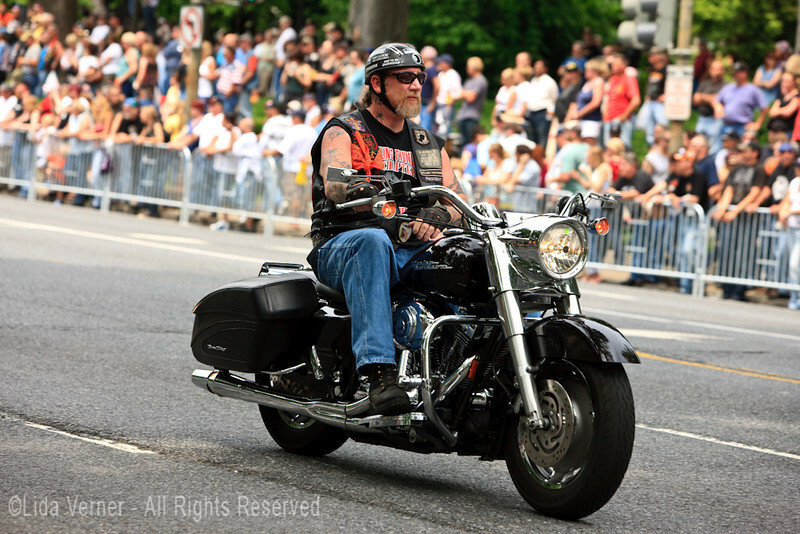 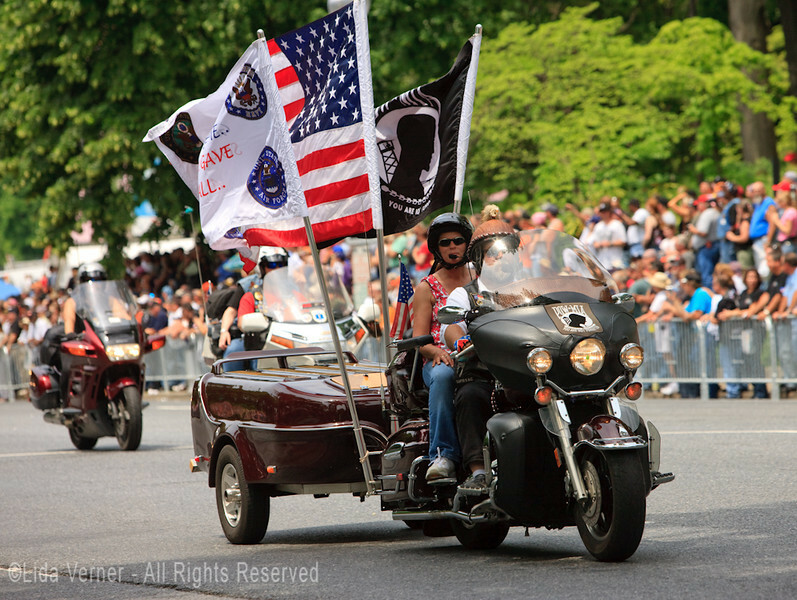 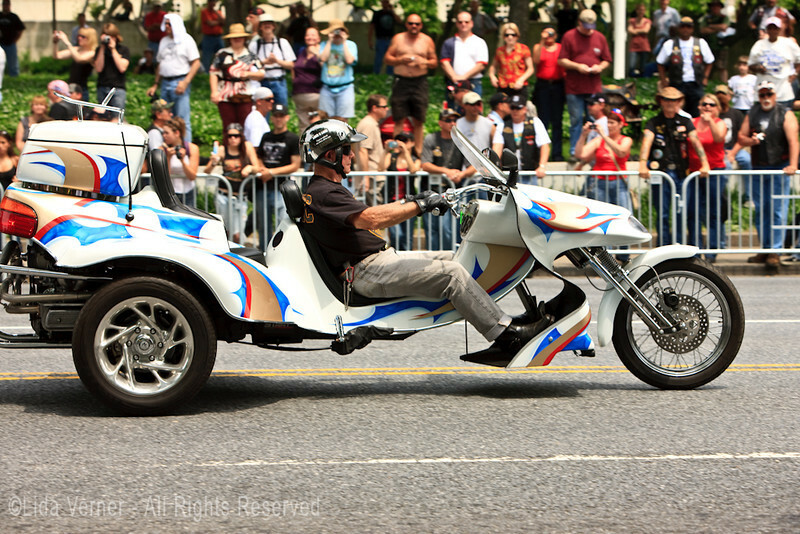 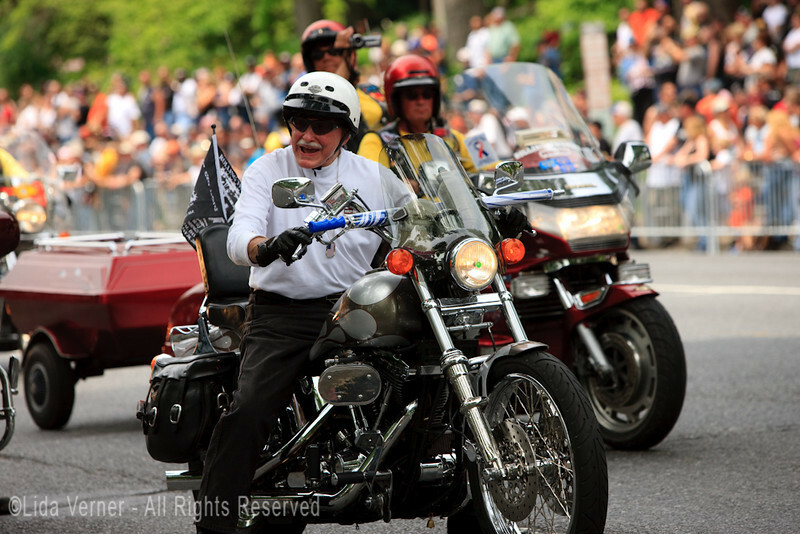 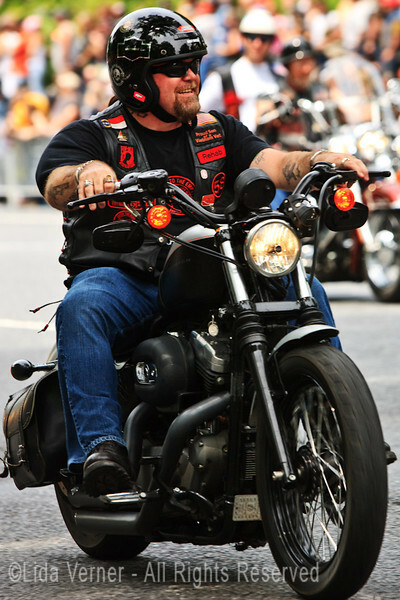 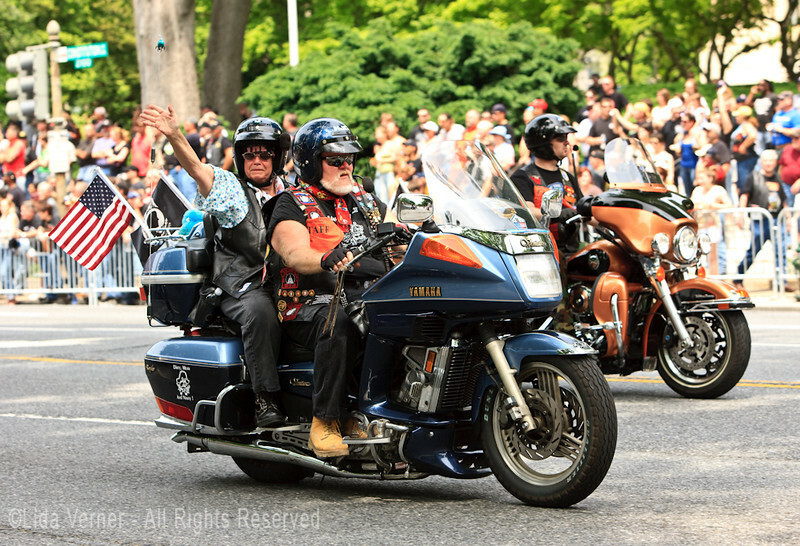 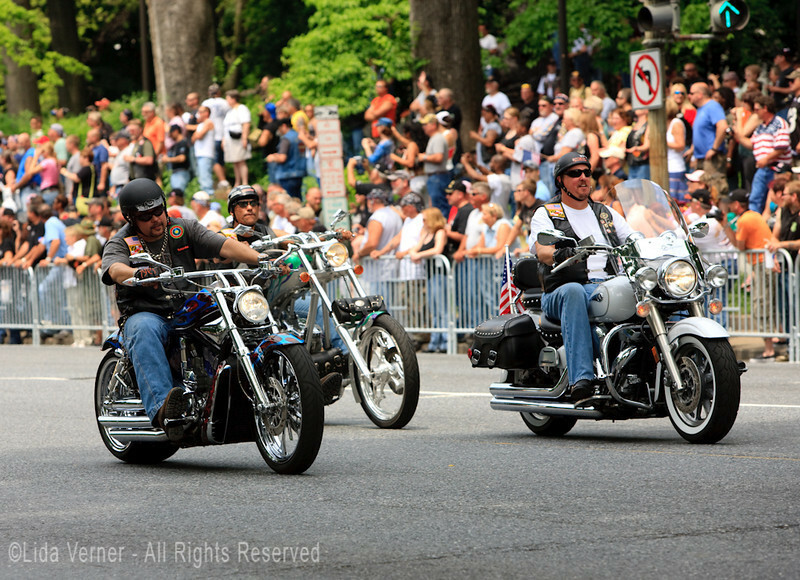 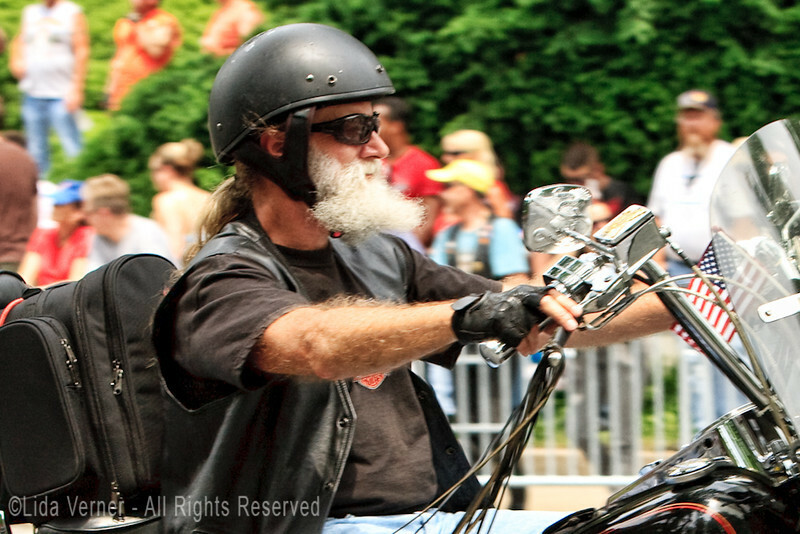 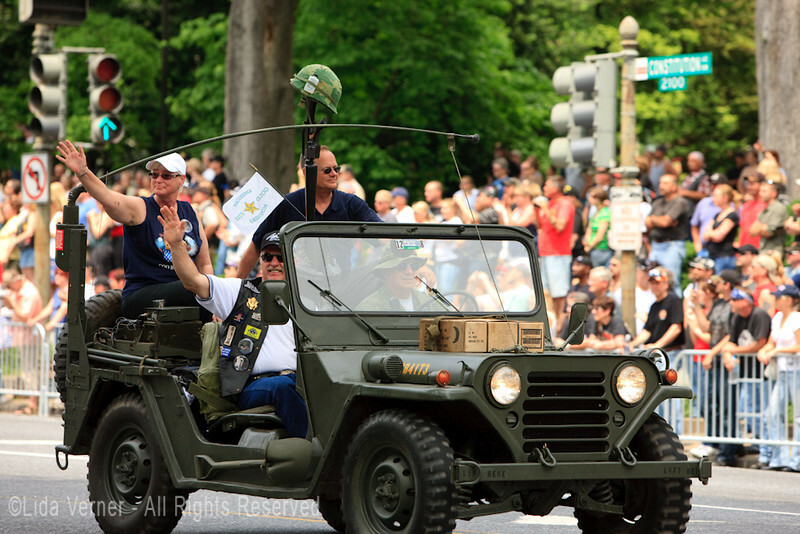 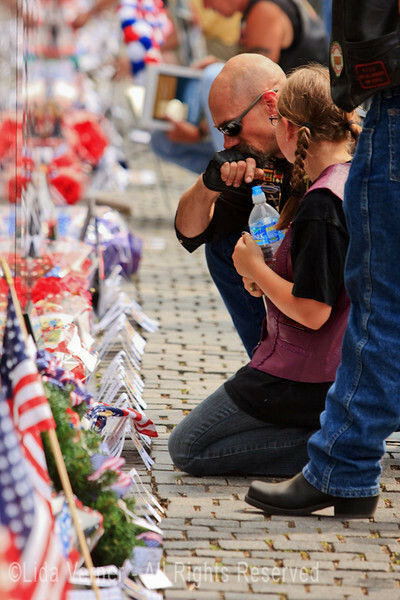 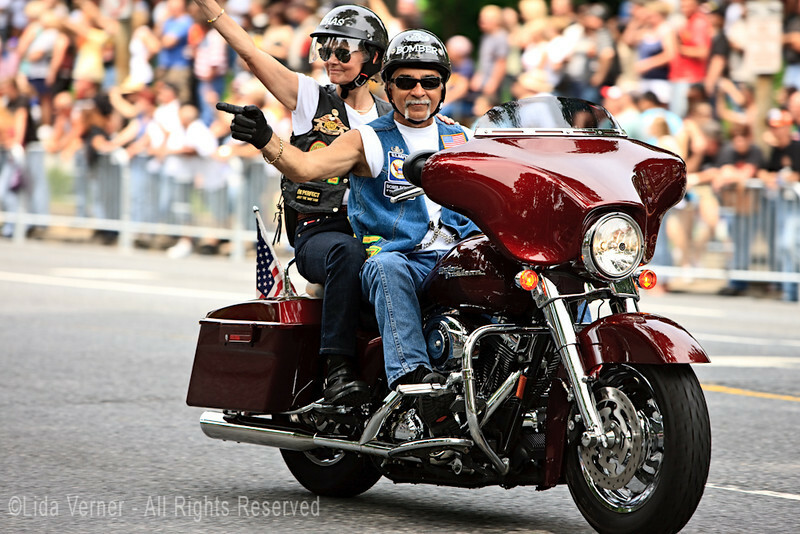 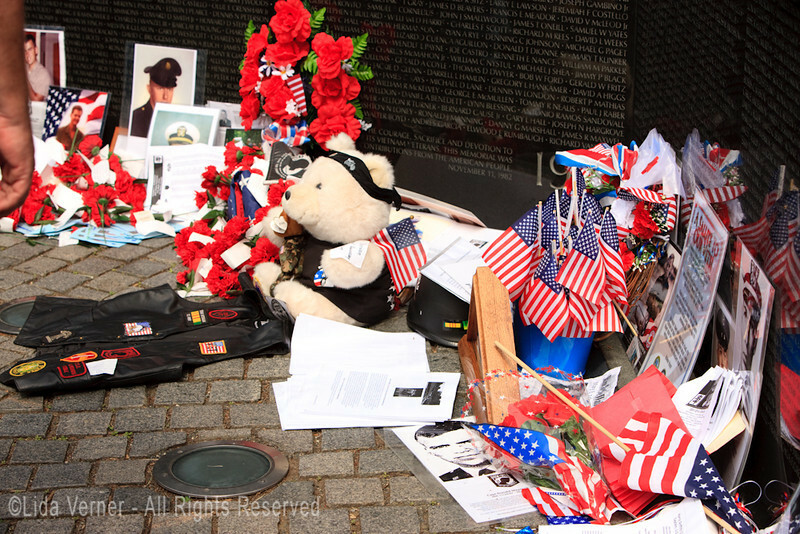 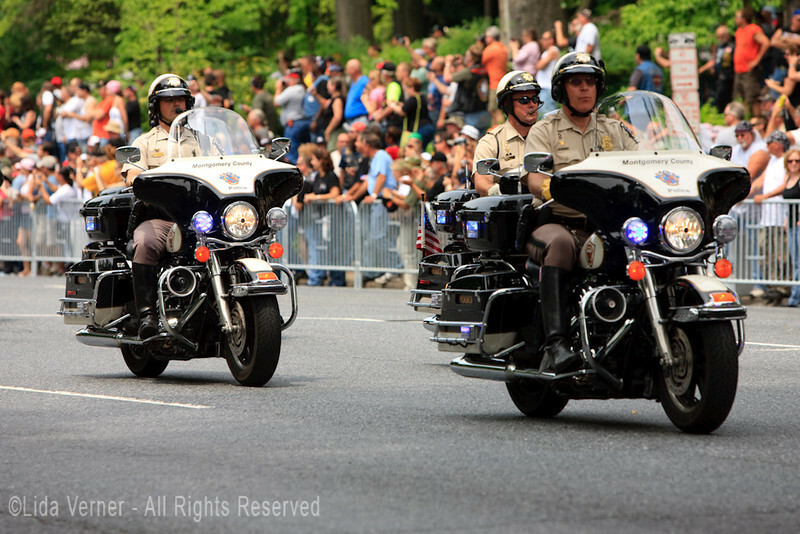 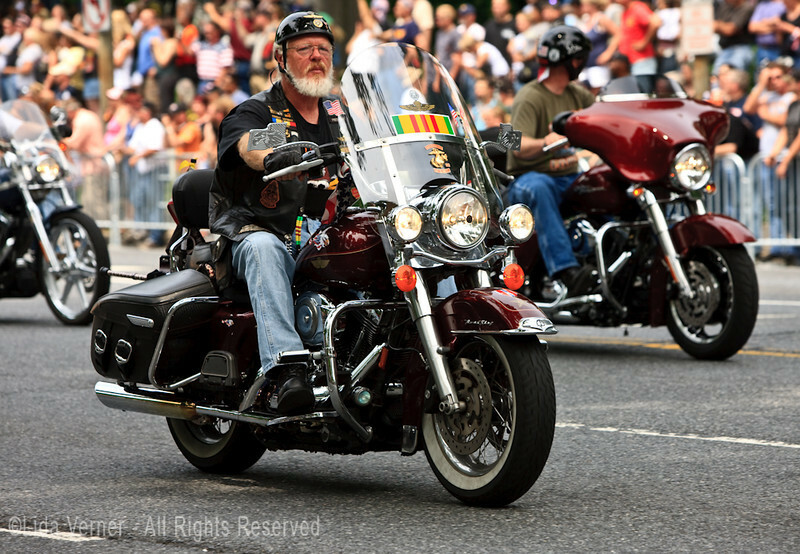 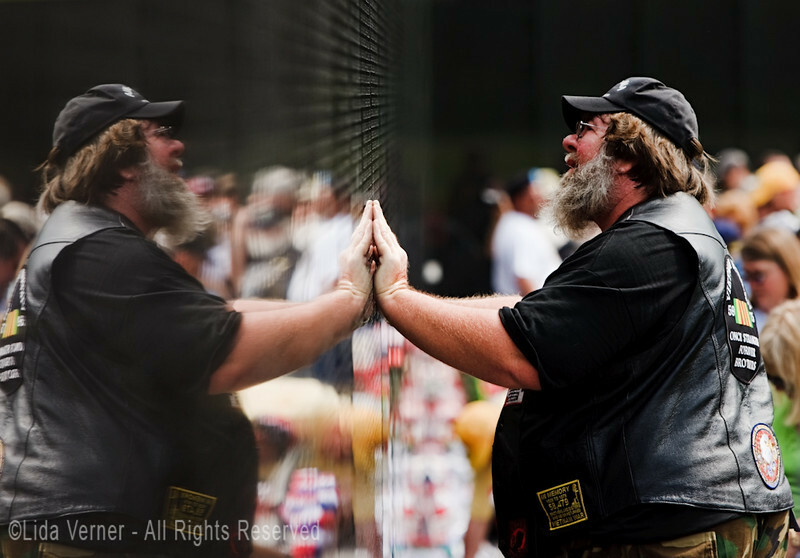 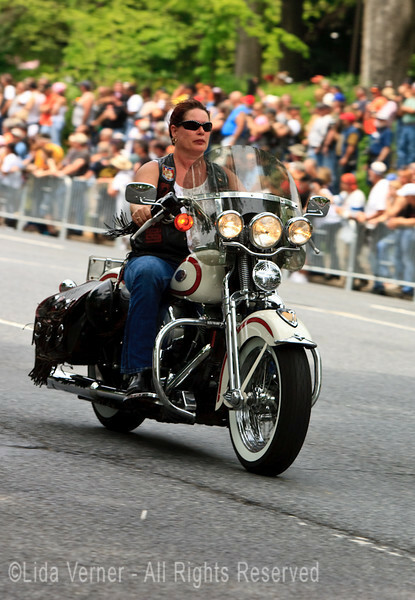 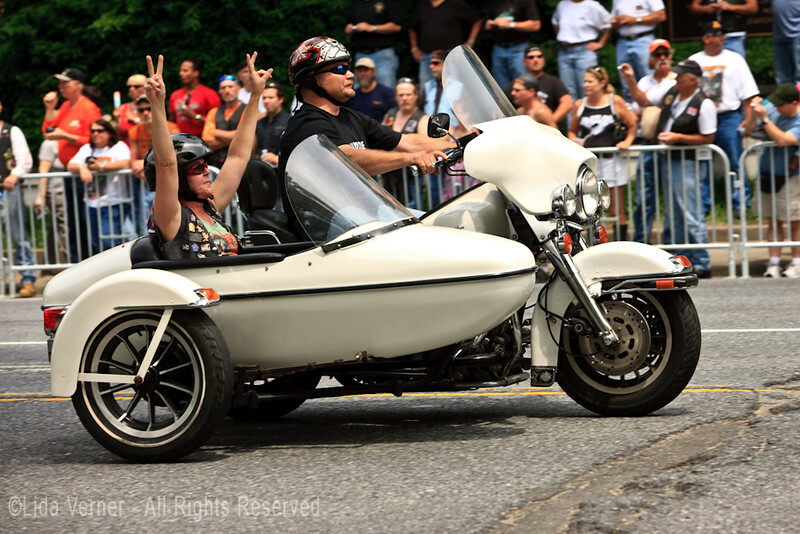 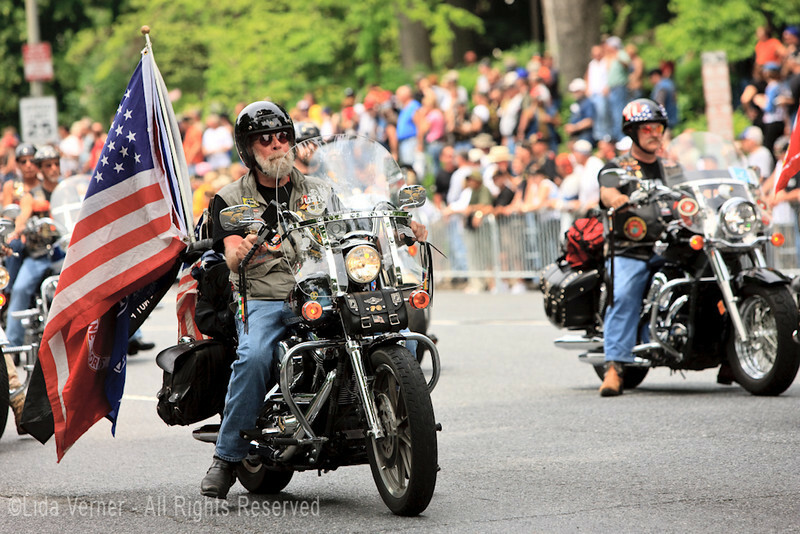 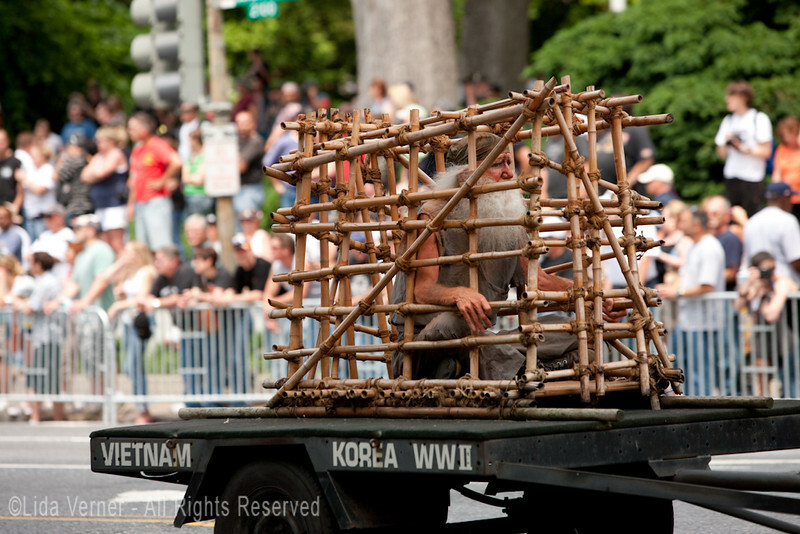 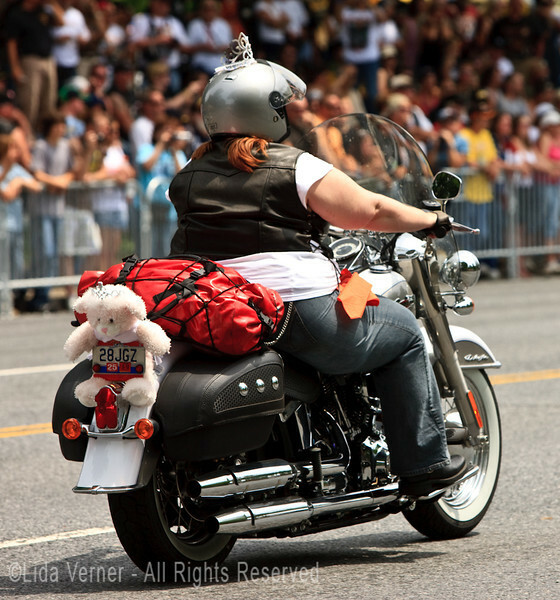 It is estimated that 400,000-500,000 motorcycles participated in the ride this year. 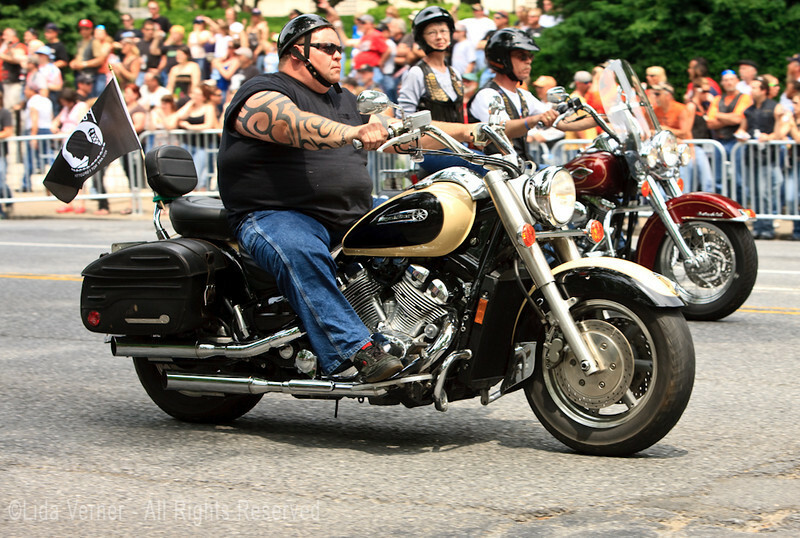 I decided to ride my bike down this year. 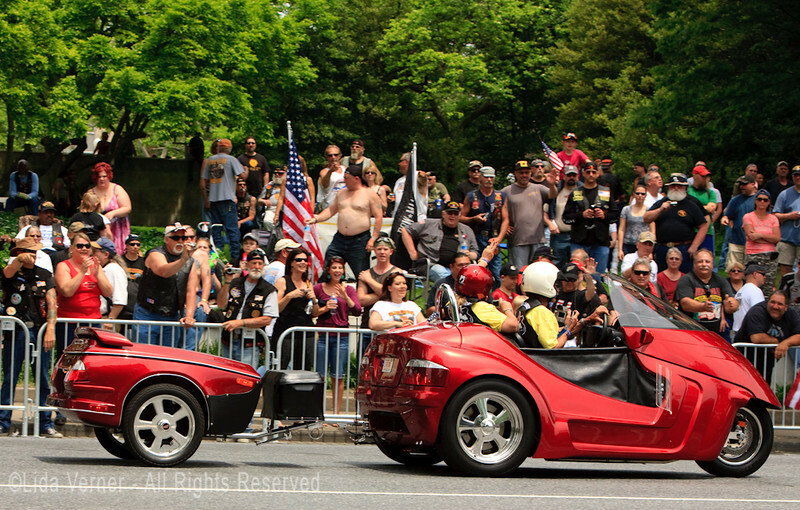 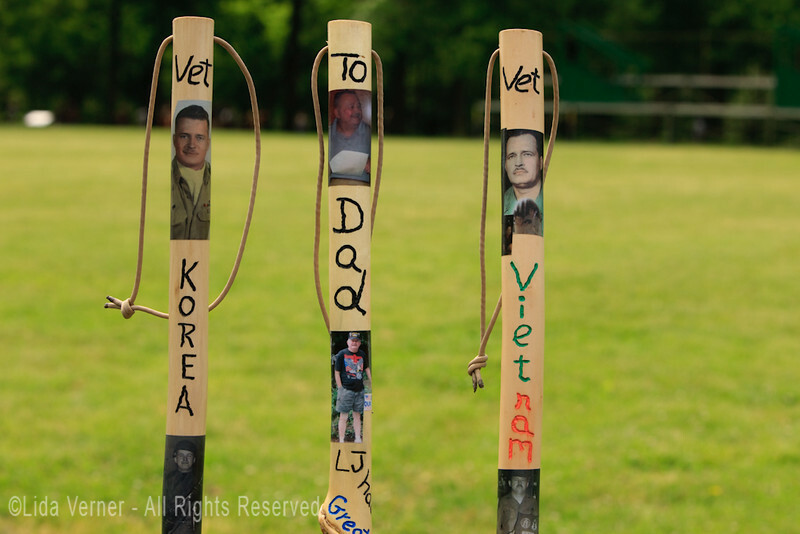 These are some of the photos I took. 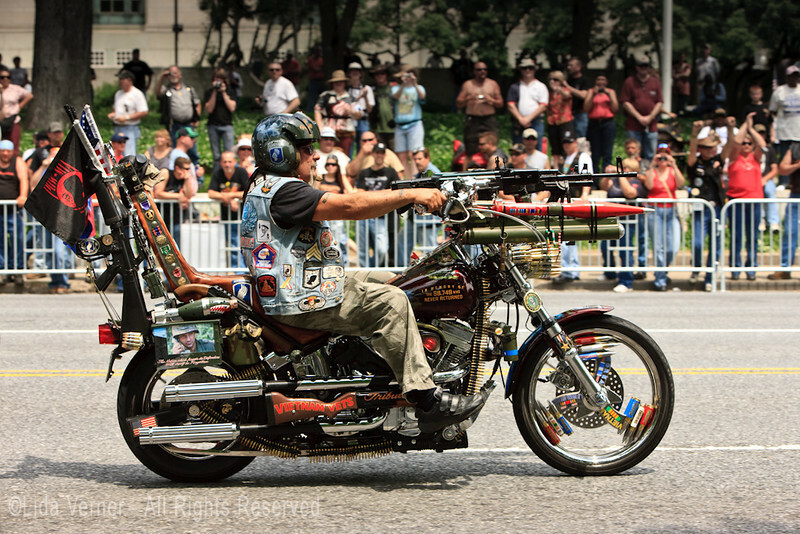 The things that some people did to their bikes is truly amazing.